Heritage British essences and essentials brand, Rayner’s has unveiled a striking range of five new organic, raw, unfiltered and unpasteurised vinegars and Organic Coconut Aminos. The Soil Association-certified Organic range, which utilises raw, unpasteurised and unfiltered organic apple cider vinegar containing ‘the mother’, features an eye-catching, ingredients-focussed new look and feel for the brand. · Organic Apple Cider Vinegar with Mother (500ml) – full of live bacteria and natural enzymes, this Organic Raw Apple Cider Vinegar has a delicate aroma and distinctive apple flavour. RSP £2.79. · Organic Red Wine Vinegar with Mother (500ml) – the UK’s first Red Wine Vinegar with the Mother, ideal for use as a dressing, in sauces and marinades. RSP £2.49. · Organic White Wine Vinegar with Mother (500ml) – the UK’s first White Wine Vinegar with the Mother, ideal for use as a dressing, in sauces and marinades. RSP £2.49. · Organic Pomegranate Vinegar with Mother (250ml) – rich in antioxidants, this Pomegranate Vinegar containing the mother has a delicate aroma and distinctive pomegranate flavour, ideal for use as a salad dressing or in refreshing drinks. RSP £3.99. · Organic Raw Coconut Vinegar with Mother (250ml) – a calorie and fat-free coconut vinegar, this Organic Raw Coconut Vinegar has the same benefits as Apple Cider Vinegar, but with a gentle taste and scent profile. RSP £3.49. · Organic Coconut Aminos (250ml) – a low-sodium alternative to soya sauce, this versatile sauce can be used as a dressing, marinade or seasoning, and contains 17 naturally-occurring amino acids, vitamins B and C and potassium. RSP £5.49. 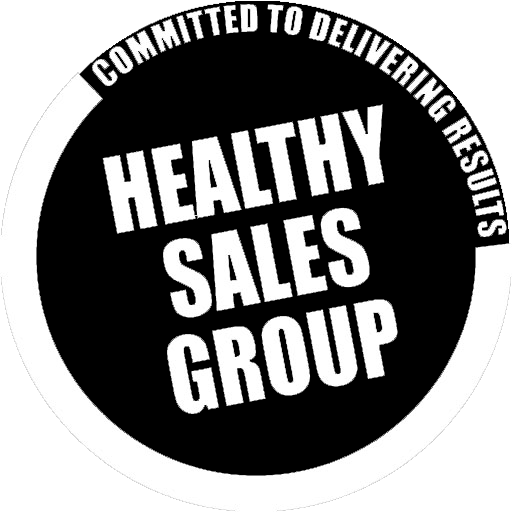 For further information about the Rayner’s range, contact Healthy Food Brands on 01403 786460, email info@healthysales.co.uk or visit healthyfoodbrands.co.uk. The Rayner’s brand was established in 1851, and specialises in store cupboard essentials such as apple cider vinegar, syrups and malt extract, predominantly for the UK’s health food sector. The brand also exports its food colouring and essence products to more than 30 countries worldwide.